I have a proposal for a new addition to the forums and I'd love some input or feedback from others! I think it would be beneficial to roleplay and to enticing new users if we had an OOC section for pack statistics, roll calls, and other information of that sort to be posted. Not everyone wants to take the time to make a whole webpage for hosting pack information, and it would take a lot of doing on the part of our current site staff to house pack pages within the LR site itself. 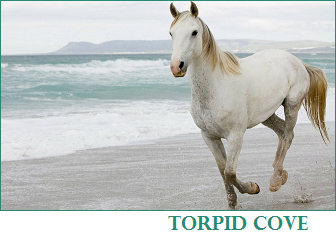 It would be different from the RP Requests board because the pack information is some place static, and different from Breed Profiles because not all breeds belong to a single pack. I think it would be much easier for users to create and store current information on their packs -- also setting them apart from the History section -- and not only that, but it would be a very useful index of the current territories that reside here, making it all more accessible to potential new members. As far as the name, well, that's open for discussion or vote. I was thinking maybe something along the lines of "Packs & Territories", just keeping it simple. This is very good. EVERYONE wants to be part of something just a little special. Seeing the pack pages, getting a bit inspired and having a goal to join THAT pack - would probably be very helpful for any new members interested in joining the site. Plus, you could also make Pack Pride buttons that could be used in advertising or just to display in your characters' signatures. I was definitely prepared to create webpages for the big packs if necessary. But those are harder to keep updated than a forum post/thread. Anyway, I'm in. I'll create a new forum for it soon. And I can put links to them in the sidebar eventually. I do prefer how our RP is set up... everything in one forum. And yeah, a lot of other sites have each of their territories set up with their own forums, but I find that really cluttered and scattered. Especially when they set up rp areas w/in their rp areas. 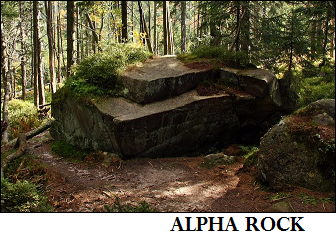 Such as TimberFalls is the overall forum, but would be broken down into an Alpha Rock rp forum, a Torpid Cove forum, etc etc. Too many areas. I may eventually be convinced (doubtful) to create forums for each main territory, but not a breakdown further than that. I've always loved how our boards are set up and I always will prefer it over any other style. I just like being able to see all the posts from everyone in one place instead of hopping from subforum to subforum. Plus, it makes us seem more active. But anywho, yay! I'm glad you like the idea. 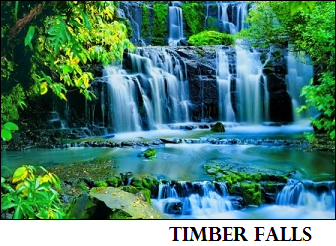 ^^ I'll be able to put up a Timber Falls thread soon as an example.